Best bagels in the Bay? 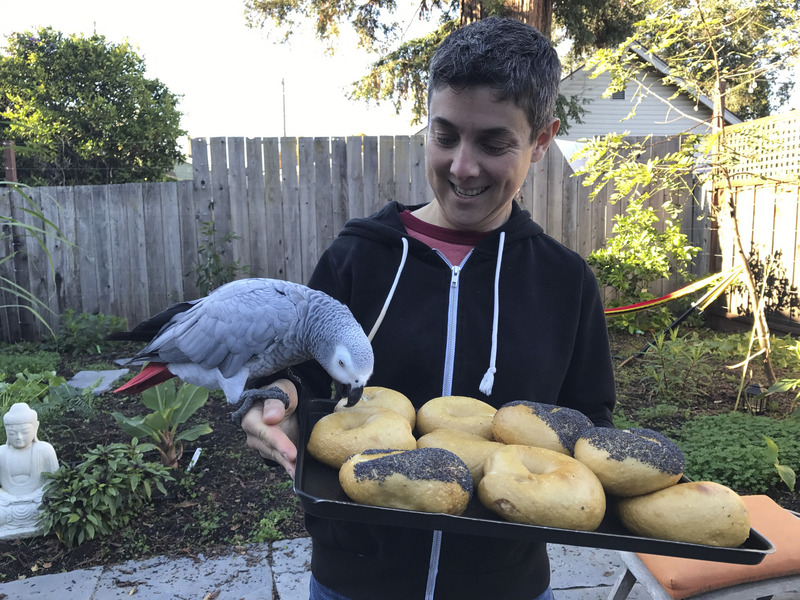 Fundraiser for undocumented fire victims has the answer – J.
Bagel lovers gathered on Sunday in San Rafael to vote for their favorite bagel in a benefit for UndocuFund, which is helping undocumented workers affected by the Sonoma County fires. The event, called Bagala!, was organized by Andrew Naja-Riese and Laurie Leiber. 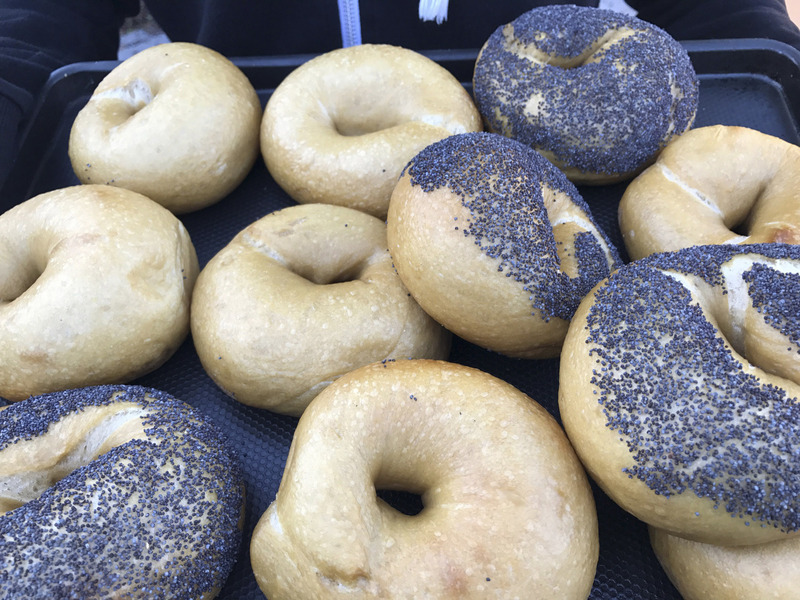 Organizers had narrowed the many Bay Area bagel choices down to eight competitors, and those who attended voted on their favorite. Over $2,500 was raised by 60 participants. New pop-up Boichik Bagels of Alameda came in first place, with Marla Bakery of San Francisco coming in second and Bake Your Own Amazing Bagels from Oakland in third. 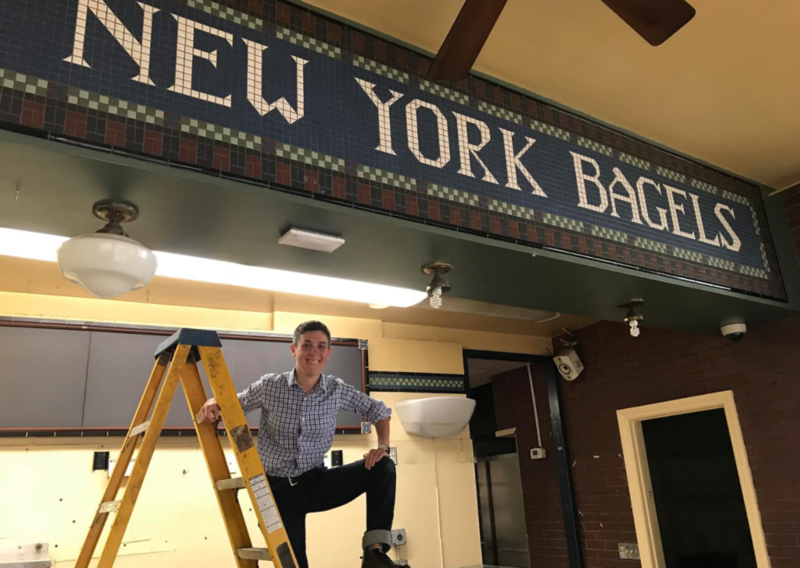 All eight businesses donated their bagels so proceeds could go directly to fire victims, with Wise Sons of San Francisco and Larkspur, Beauty’s Bagel Shop of Oakland, Berkeley Bagels and Baron Baking of Berkeley and Levy’s Bagels & Co. of Alameda all competing, in addition to the three winners. Are Boichik Bagels the NY-style bagels we've been waiting for?